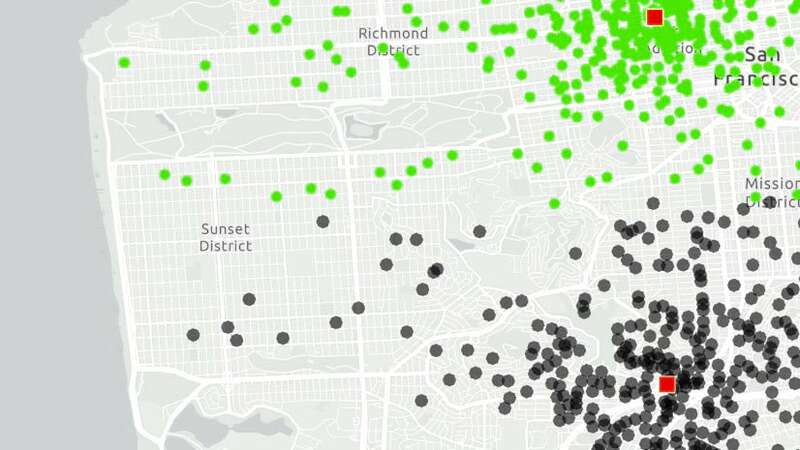 The Esri User Conference (UC) kickoff is just a week away, and once again there will be some great opportunities available to learn about ArcGIS Pro customization with add-ins using the ArcGIS Pro SDK. Listed below are the available Pro SDK sessions, and also a couple of the many important ArcGIS Pro sessions. 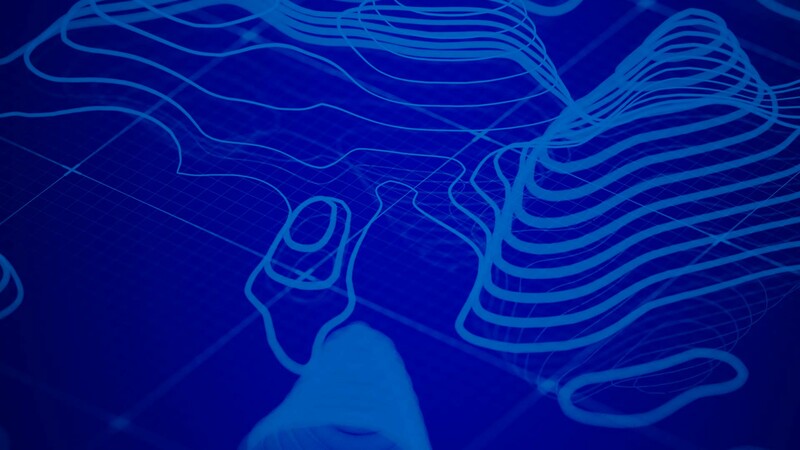 Finally, check the UC 2018 Schedule for the full listing and search on “ArcGIS Pro” for details on all the Pro-related sessions and papers. Have a great UC! 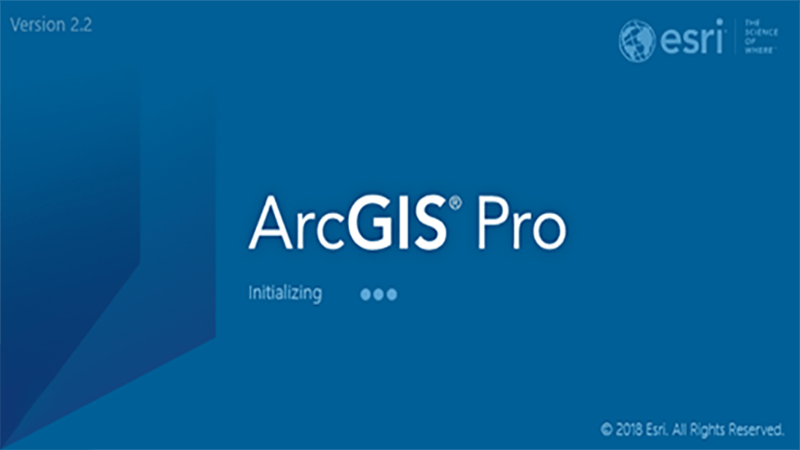 ArcGIS Pro 2.2 is now available, and included are many new updates to the ArcGIS Pro SDK. 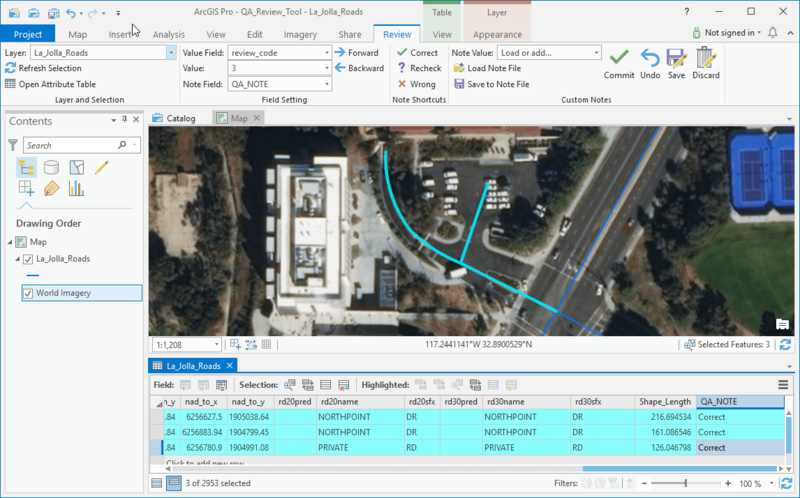 In this blog, we take a look at how to execute Spatial Analyst tools in your add-in using the ArcGIS Pro SDK.